ARF van parked in the parking lot of PetSmart in Lake Grove. 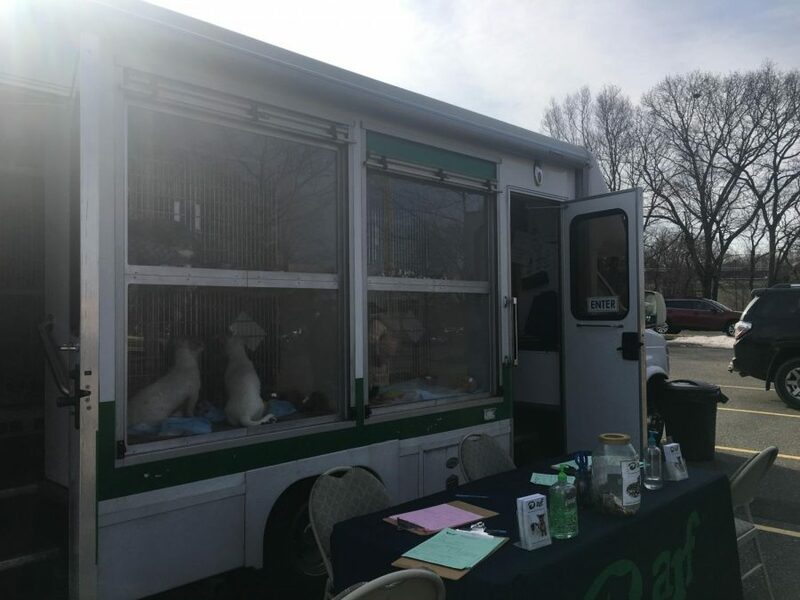 This past Sunday, the ARF van made a visit to PetSmart across from the Smith Haven Mall. The van had featured nine dogs and two cats. Out of the 11 animals that were up for adoption, four had been adopted when I arrived. One employee that was present, Diane, has been employed at ARF for four years and has personally adopted two dogs from the organization. Last year, out of 1700 animals that were rescued, 1675 had found homes. In addition, ARF took in around 200 cats and dogs from Puerto Rico in the wake of the recent hurricanes in the area. 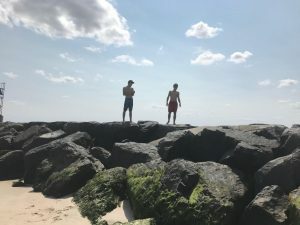 Check out www.aarfhamptons.org for more information.